Kindle Version of 'The Autobiography Of A Stock' launched. Pre-Ordering is over ! 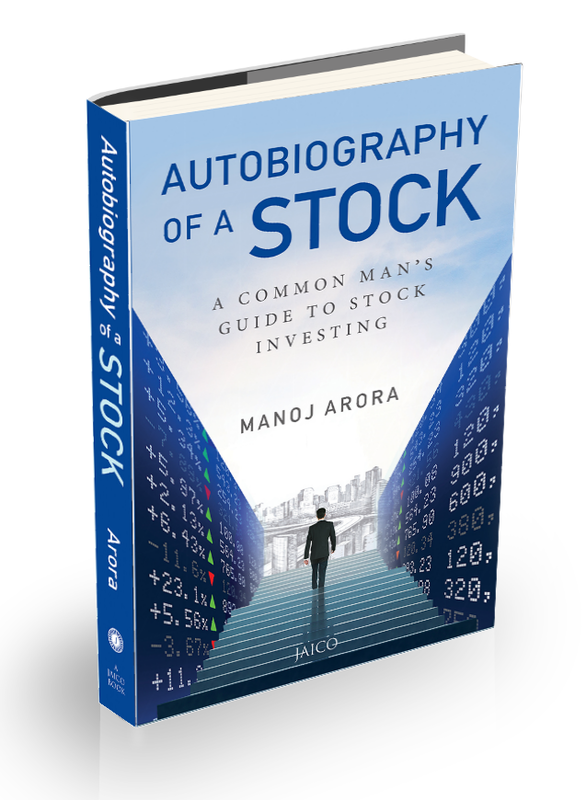 Today morning, Amazon launched the Kindle e-book of the book 'The Autobiography Of A Stock'. This coincided with the ultra successful conclusion of pre-ordering process wherein the book hit Top 50 at Amazon books within 1.5 hours of its availability for pre-ordering...Read on.. The book is already making news. It is being dubbed as the simplest, most unique (stock investing in a story format), and one of the most powerful books ever written for learning to invest in stocks. Who are the intended audience of this book? Click here to read our previous blog-post which has all the details. How to Order the Kindle Version? How to Order the Paperback Version? The pre-ordering is now over, and the paperback version can be ordered online by clicking here. Why should I read this book? / What makes this book unique? What is the Story Line of the book? Are there any related books to this? Can I get author signed copies of the book? Yes, we will be opening up the registrations very soon for author signed copies of this book.